If elected, she would be the first transgender member of the council. Transgender activist Andrea Jenkins said Monday she will run for Minneapolis City Council in the 8th Ward, which will be vacated by Elizabeth Glidden, who is not running for re-election. 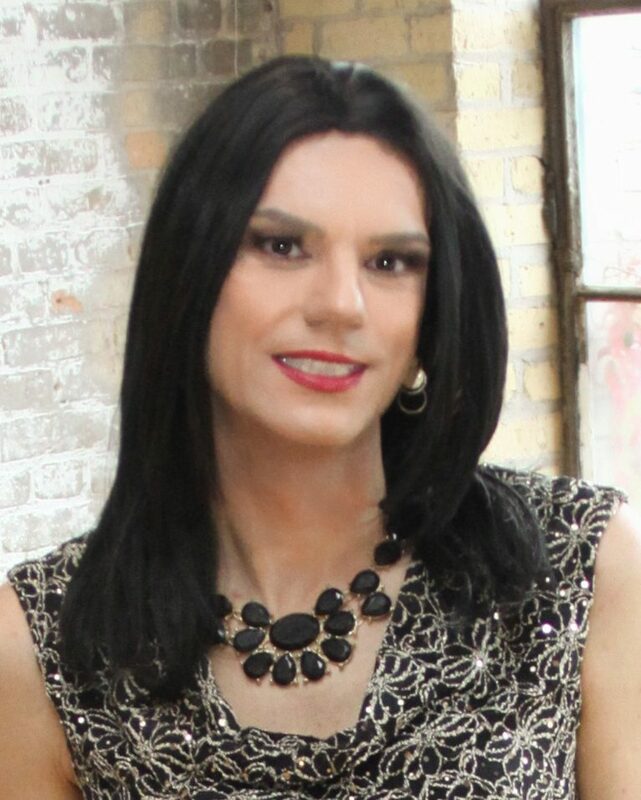 Jenkins, a former policy aide for Glidden and veteran presence at City Hall, would be the first transgender member of the Minneapolis City Council if elected. Another transgender candidate, Phillipe Cunningham, is running for council in Ward 4. These are two people that will Represent Trans people to the Fullest. Tell all in these wards to Vote for them. Jenkins and Cunningham. Hannah, I’m a mom of a trans teen, so don’t think I’m hitting on you. Lol. You are so beautiful and physically fit, with a killer smile. Very smart, excellent writing, good updates on trans issues. I show your writings to my teen, she’s m2f and I’m mortified she’s not going to make it in this rough world. Just keep on posting, we love you. Aren’t you sweet? Thank you for the kind words. I’m proud of you and I’m proud of your daughter. Things will get better.